Everyone’s heard the old saying, “never judge a book by its cover” – but of course, we know that’s not always the case. Your yearbook cover is important, and all editors want their cover to be special! 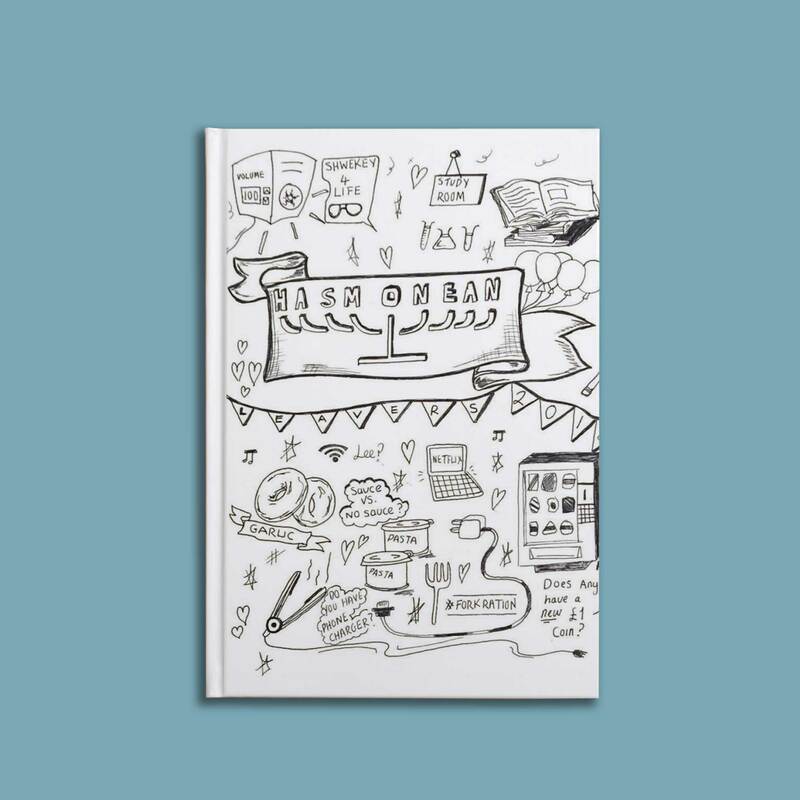 Luckily, our system gives you loads of options to customise your cover – there’s three types of cover finish, and thirteen design templates to choose from. And of course, you always have the option to upload a custom cover design – making your book completely your own. At the end of another great yearbook season, we’re looking back at some of our favourite covers from 2018. We hope they inspire you for 2019! We love the effort put into this doodle artwork. This cover is a complete roundup of the school year, executed simply but still super-effective and unique. Something like this would be easy to replicate – grab a pen, doodle, scan and upload it to your yearbook. If you can, thicken up the lines in Photoshop to make the images really bold. 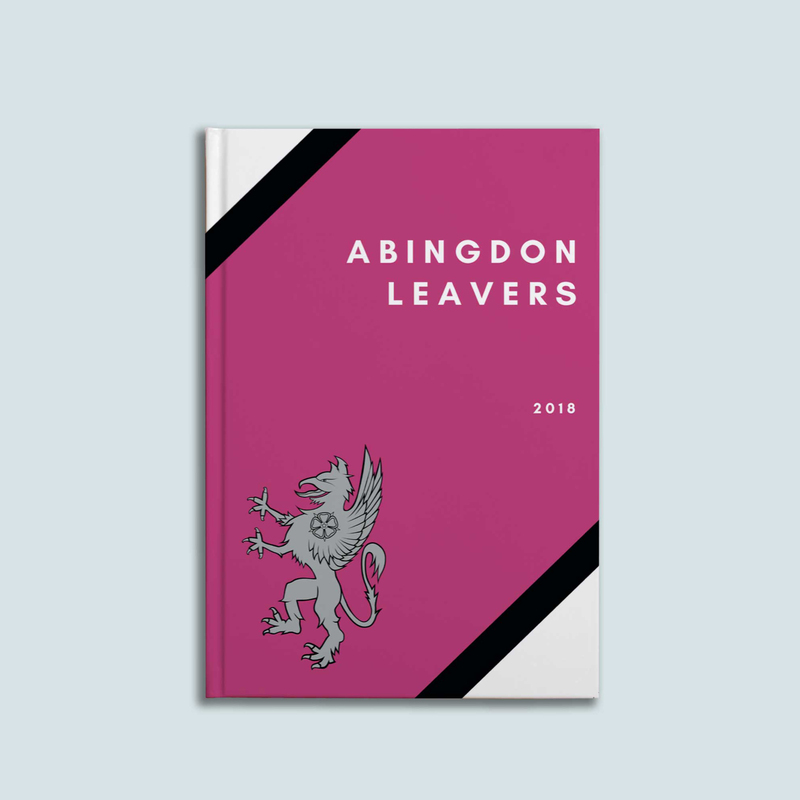 This cover designer took inspiration from their school’s colour and uniform, reimagining their school’s pink and white stripes into this sleek design. We love how it makes this cover stand out. To make something similar, use Photoshop or InDesign – your school’s newsletter editors or IT department should have one of these installed somewhere! If not, no worries – there are lots of free alternatives (take a look at Pixlr or Polarr online). There are lots of tutorials on the web to help you get started, and there are lots of free resources for fonts and colour codes also available online. This cover utilises one of our favourite system templates – the Farmhouse cover. 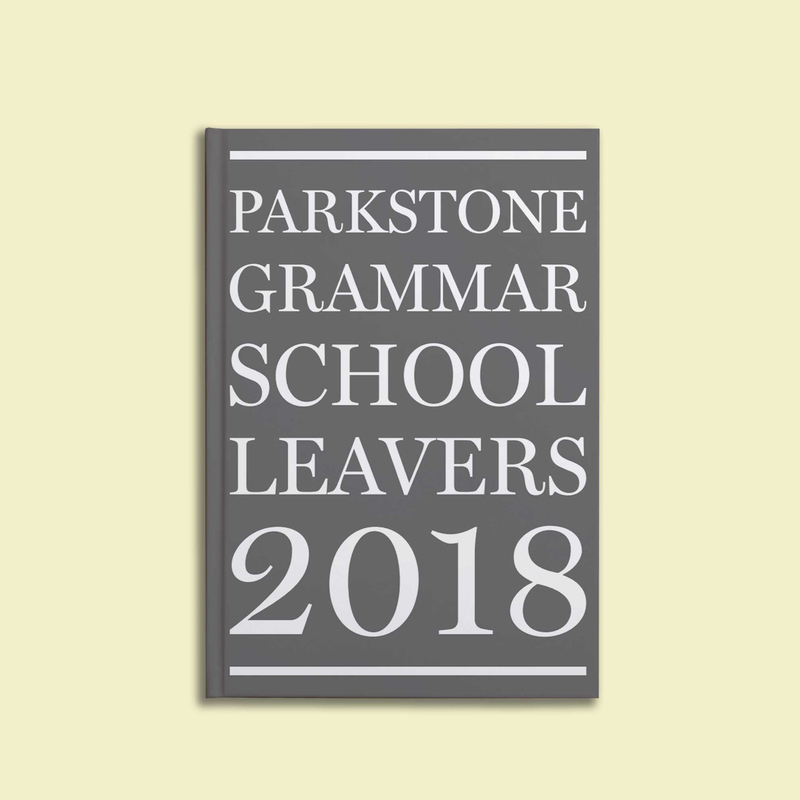 We love the cool grey that these book editors have chosen – it’s a simple way of nodding to their school colours (yellow, purple and grey) while keeping their cover looking clean and modern. We love the creativity that went into this cover. 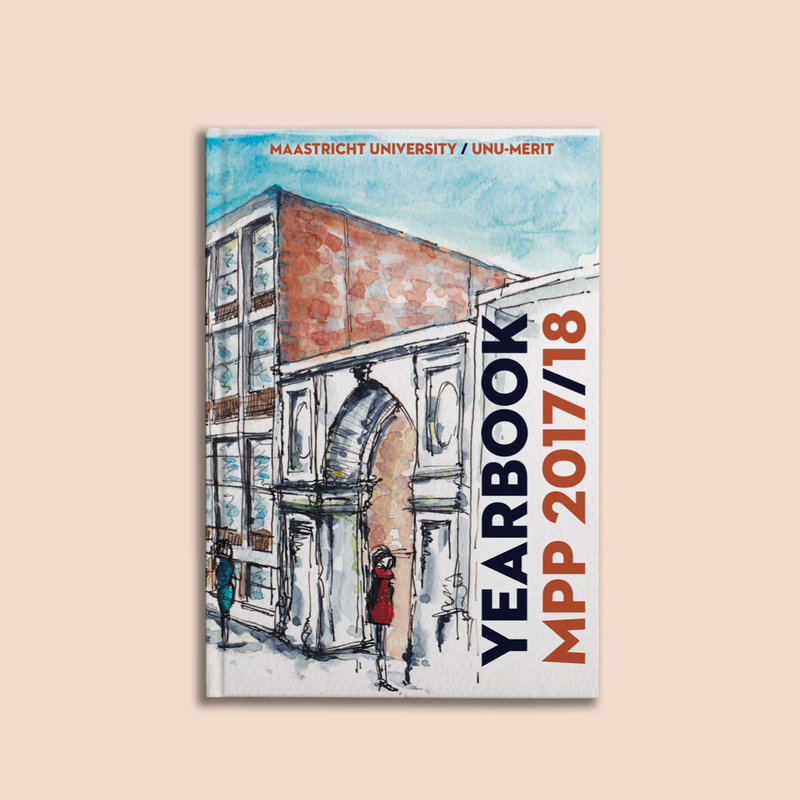 A hand painted image of the school is a great way to make your cover memorable, and is a great twist on a traditional school photo cover. This is such a versatile cover idea, and could also be great for primary schools – it would make a great memento for students and their parents. Why not do something similar? Paint, scan and upload your own artwork into the system, to make something really unique. We love how this cover took inspiration from our ‘Arrows’ page template. Extending the book’s inside theme onto the cover creates a seamless, super professional looking book, and the coloured photo overlay makes the book bright and modern. Take inspiration from your book content, and bring the inside of your books out onto your cover. 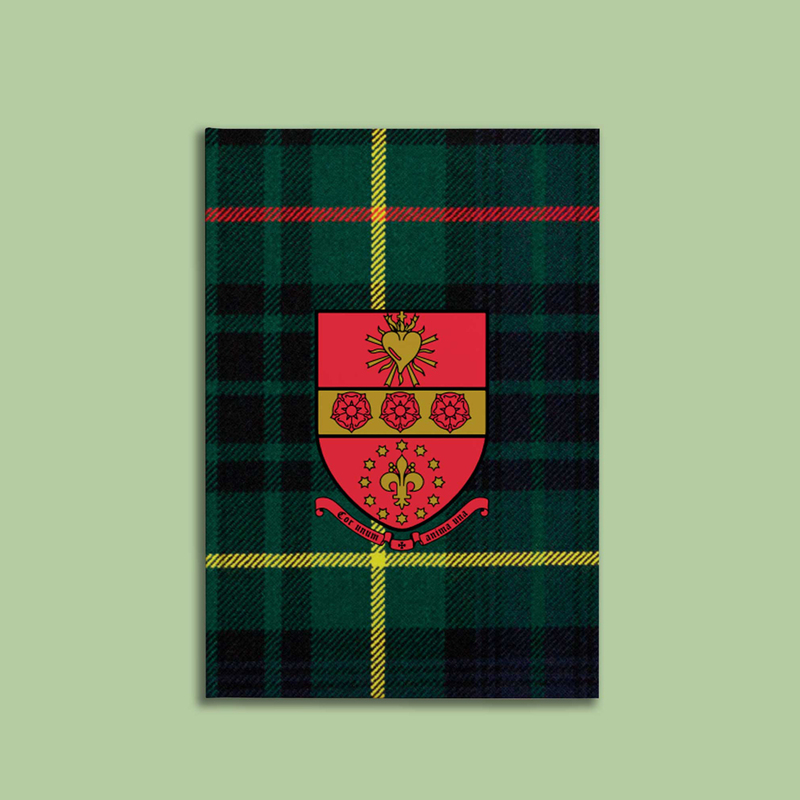 We love how this plaid background nods to the school colours in a new way – you may not hold on to your old uniform, but you will hold on to your yearbook – this is a great way of immortalising both at once! 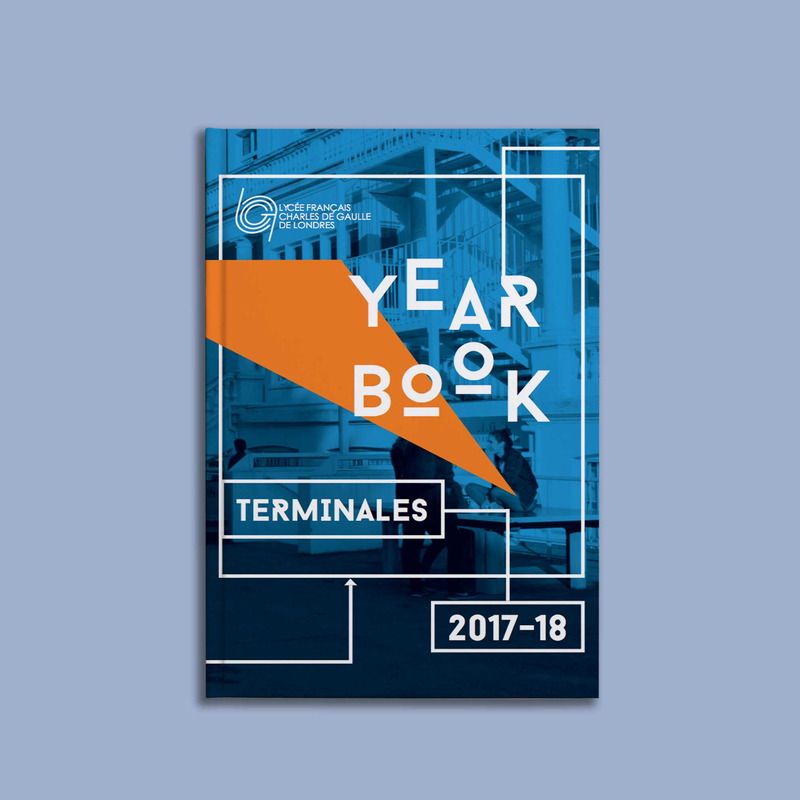 If you have a unique uniform colour or pattern, why not showcase it on your yearbook cover? 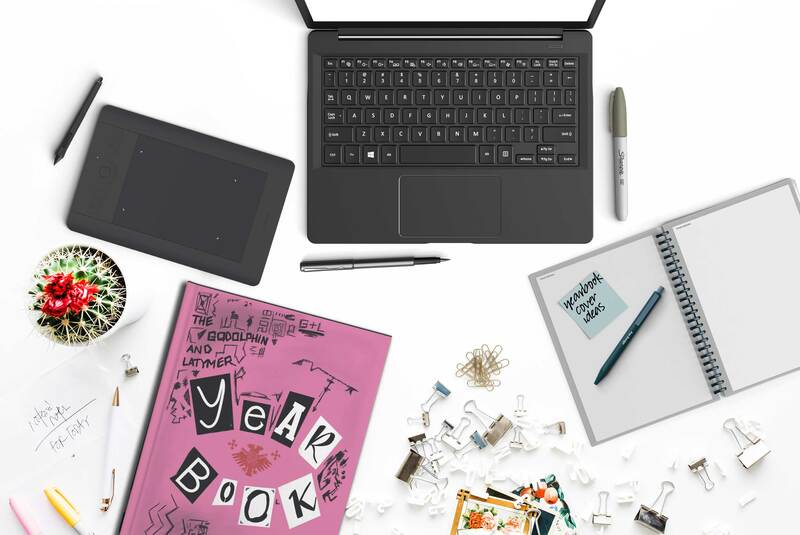 Ties, stripes or checks can all make great backgrounds for your yearbook cover, and will be utterly unique to your school.